Many people are still learning what it means to be transgender and only one in ten people know they’ve met someone who is transgender. 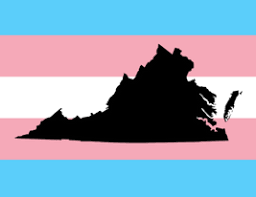 Hearing stories from local transgender people is the first step towards building more support for transgender non-discrimination protections in Virginia. Join us for this special event where we’ll screen part of Katie Couric’s documentary “Gender Revolution.” Afterwards, there will be plenty of time for a Q&A discussion with transgender community members. 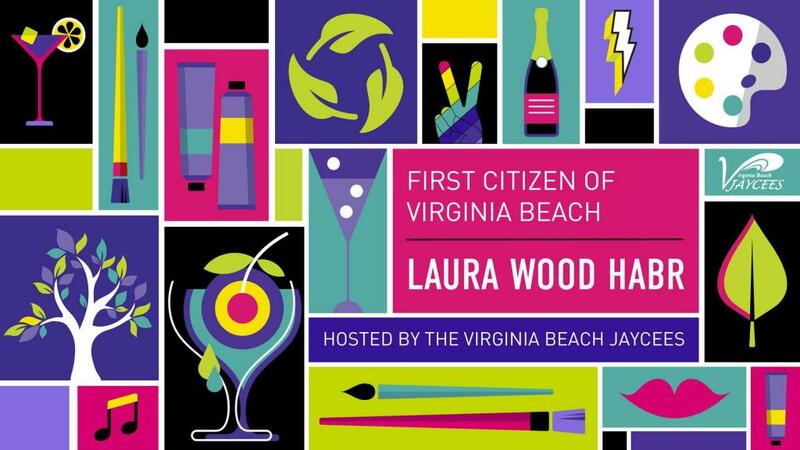 Come early for a community reception that begins at 5:30pm. All are welcome!